70 SQM or 753 SQF. 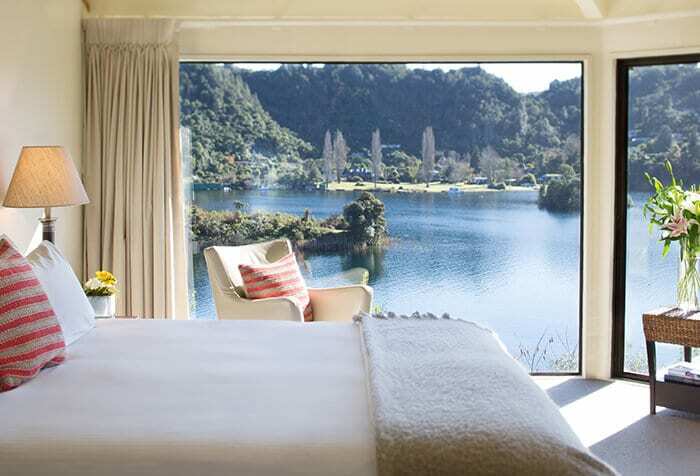 Set in a separate building this 1 or 2 bedroom suite offers peace, total privacy and a breathtaking outlook through dramatic picture windows across glassy Lake Tarawera. 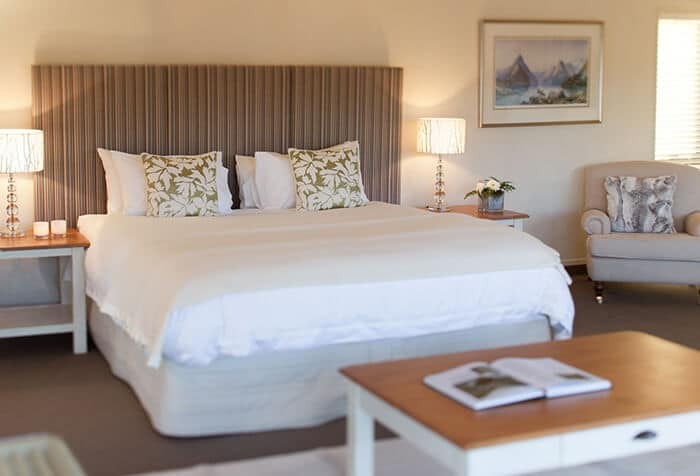 Guests will delight with the large master bedroom, with a choice of lavish super king or twin Beds, lounge and bathroom to match. In addition, there is a private sundeck and separate guest bedroom. 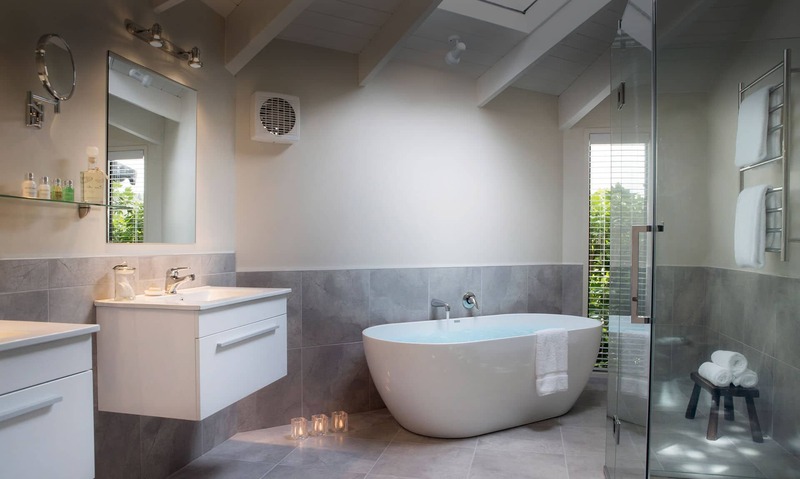 Each bedroom enjoys separate bathroom access. 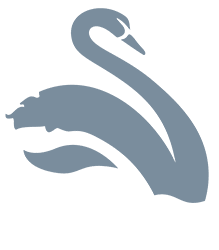 The Lodges Full Board Tariff includes accommodation, complimentary mini bar with extensive selection of alcoholic and non alcoholic beverages, pre dinner drinks & canapés, five course dinner, full country breakfast and light lunch. Complimentary WIFI. Use of Lodge dinghies and kayaks. Maximum occupancy for the 1 Bedroom Solitaire Suite 2 Adults. Maximum occupancy for the 2 Bedroom Solitaire Suite: 2 Adults and 2 Children | 4 Adults. 33 SQM or 355 SQF. 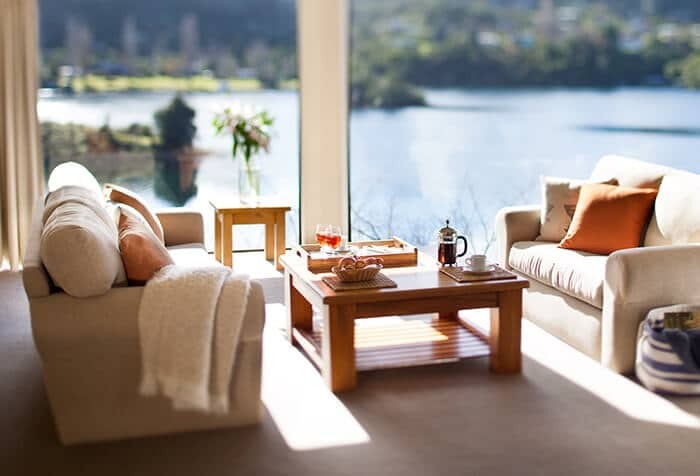 Lavish super king or twin beds, comfortable chairs for lounging, grand picture windows and private balconies. 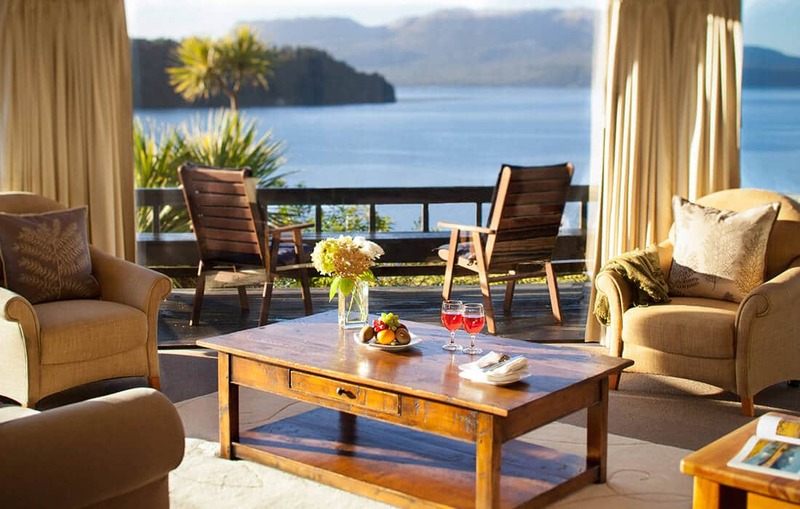 All 6 Executive Suites offer spectacular views across the tranquil bay or Mount Tarawera. 70 SQM or 753 SQF. 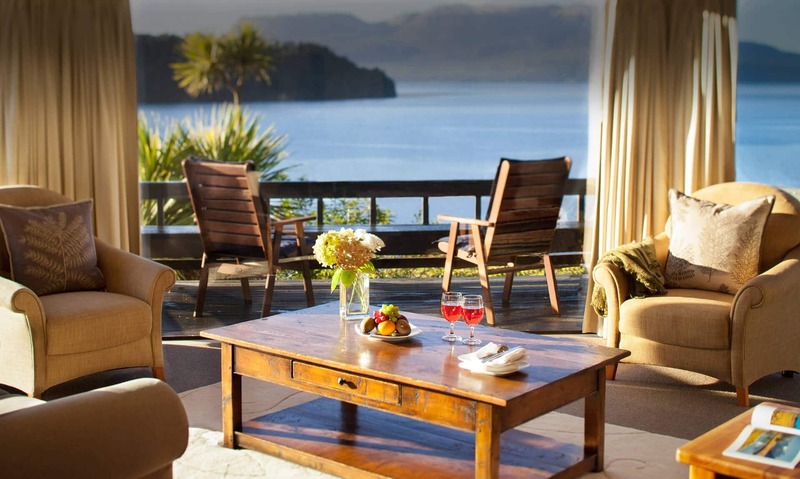 The Tarawera Suite features uninterrupted views from the tranquil bay up to the majestic summit of Mount Tarawera. 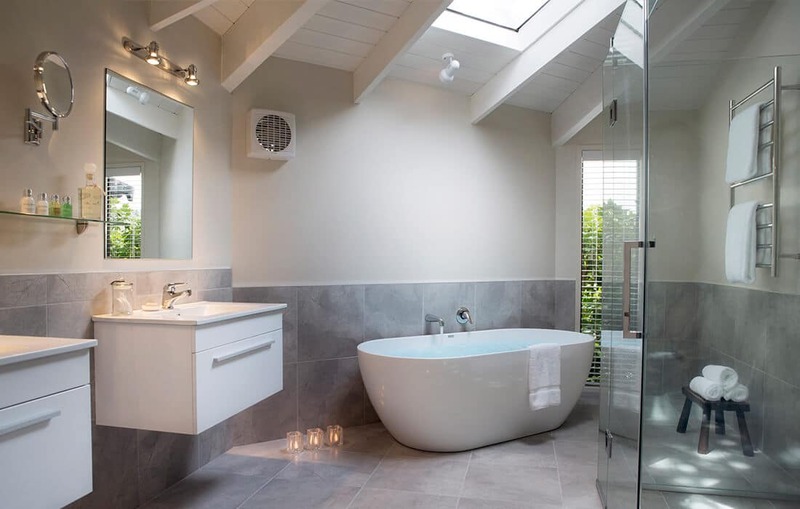 Split level design features a generous bedroom and relaxing sitting and dining area. 100 SQM or 1076 SQF. This stand alone 1 or 2 bedroom suite is all about space, large bedrooms, spacious living / dining area and private balcony overlooking the Bay. Ideal for families or group of friends travelling together. 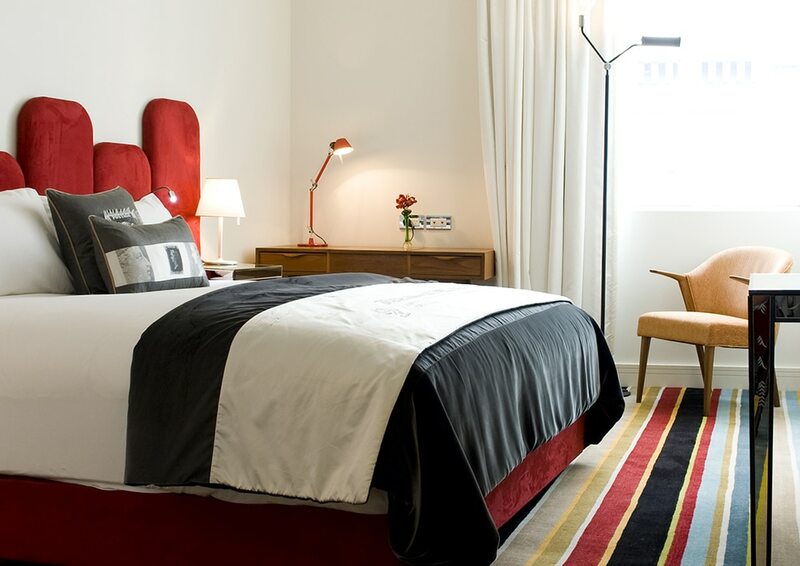 Hotel DeBrett - A vibrant boutique hotel experience in the heart of Auckland City's fashion and business precincts; the Hotel DeBrett experience is like no other in New Zealand. 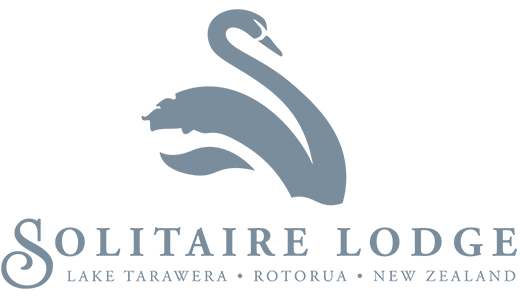 Hotel DeBrett – A vibrant boutique hotel experience in the heart of Auckland City’s fashion and business precincts; the Hotel DeBrett experience is like no other in New Zealand.